Gazillion Entertainment and Marvel revealed that Brian Michael Bendis will be writing the story-line for the upcoming Marvel Heroes (previously Marvel Universe) MMO. Drawing inspiration from the entire Marvel Universe, Marvel Heroes will be “a grand, epic tour – a reimagining of some of the biggest events in Marvel history,” said Bendis. He also revealed that individuals will not be cast as side-kicks but will play the role of their favorite heroes; allowing each person to navigate through these events themselves. 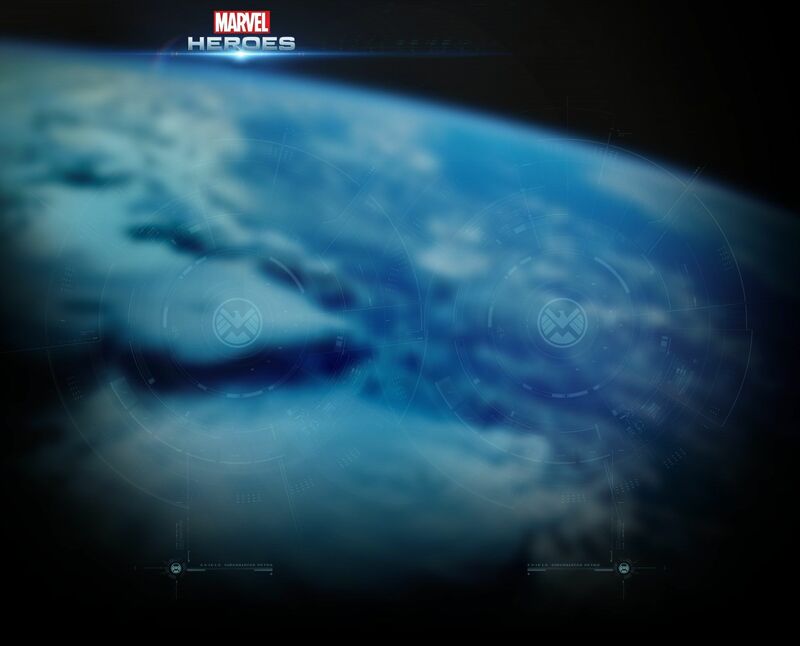 Marvel Heroes will be entirely free-to-play and is being designed as such from the ground up. 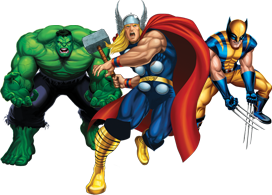 Because the Marvel Universe is so vast, this game will launch with more playable characters than any Marvel game to date. The game’s total roster will include both male and female heroes and villains.